At TOP Martial Arts, we are proud to offer students of all ages the chance to stay active, build social skills, and develop incredible self-confidence all at once. Our Kids Martial Arts Classes in Clearwater help all skill levels learn the basics of martial arts and have a blast in the process. Come check it out for yourself or get started today! 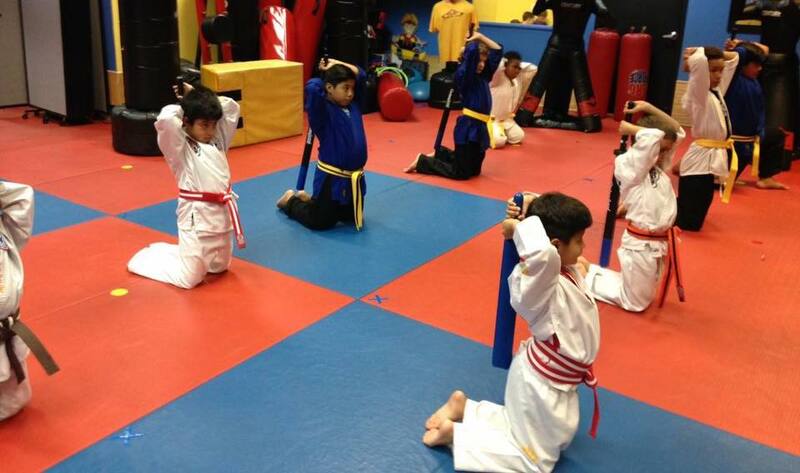 Find The Kids Martial Arts Class That Works Best For Your Child! Our goal in every Kids Martial Arts Class is to surround your child with students of a similar age and experience level. That's why we break each program down into small groups where students can enjoy individualized attention and age-appropriate instruction. Lil' Ninjas (Ages 3-5): Our most basic instruction, Lil' Ninjas can learn skills like balance and coordination while also improving their memories and learning how to follow directions. Each class is held in a safe and supervised environment. Tigers (Ages 5-8): Your child can build their skills one step at a time with these high-energy class. We help students face challenges like a new skill or technique and watch them grow in pride and ability as they learn. Youth (Ages 8-11): Give your child the tools to combat bullying while also instilling in them a sense of self-confidence and pride. Our classes build students up and empower them to overcome anything life throws their way. Powerful Words: Our in-house system of growth and reflection. Each Powerful Words lesson surrounds your child with important values and vital role models. It's proof that martial arts training is truly a mind, body, and soul experience. Family Martial Arts: Want to train together? Not a problem! Our Family Martial Arts program brings your loved ones together for the same class. It's the best way to bond and build a new tradition. 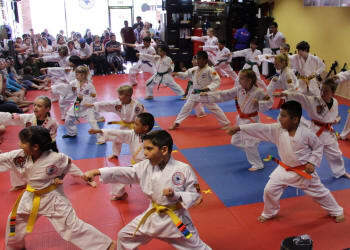 Why Are Our Kids Martial Arts Classes In Clearwater Perfect For Your Child? Because we offer so much more than just punches and kicks. 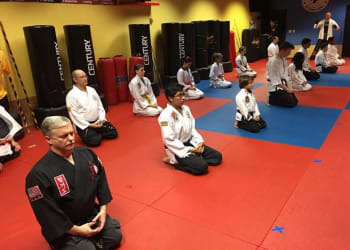 Sure, our instructors are dedicated to teaching incredible martial arts and self-defense skills, but we aim to also build a foundation for every student who comes through our doors. From day one, your child can take on challenges and build the physical and mental skills they need to succeed in all aspects of life. Check It Out Today! Our Kids Martial Arts Classes In Clearwater Have Something For Everyone! Give your child the best chance to thrive! Our Kids Martial Arts Classes in Clearwater can prepare them for success no matter what path in life they choose. And at the end of the day, they'll have a great group of new friends, too! 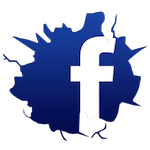 Just fill out the short form on your screen today to learn more about everything we have to offer at TOP Martial Arts! My twin daughters, Jordyn & Jayden have been a part of Top Martial Arts for over 1 year. They attend the after school program as well as the summer camp. They started at the age of 5 1/2, and will soon be 7. One of the absolute hardest & most difficult decisions a parent has to make is leaving their children in the hands & care of someone else. It really never gets easier, however, I have no doubt that my daughters are in the best environment at top martial arts. Grand Master Yaro & Sensei Vickie have an amazing dojo. The care, knowledge, experience, and pride they show at their dojo is amazing. My daughters have benefited to the extreme from them and Sensei Jose, Sensei Octavio, Sensei Mitchell, Sensei Reace, Master Dominic and Ms Nancy. Their names & top martial arts have become household names. What my daughters have learned from top martial arts has been nothing but a positive impact on their lives. As a parent, proper manners, respect, discipline and so on comes from us. Top martial arts continues to instill these & more within my daughters. The physical aspect has also been a huge factor. They have become stronger & more confident in their physical abilities. They love the techniques involved with martial arts & practice on a daily basis by their own will because they love it! I can't thank Grand Master Yaro & Sensei Vickie enough for all they do. They are truly a blessing to my daughters. Our family has always been into the martial arts. Each of our sons has their favorite styles and forms. Here at TOP Martial Arts Family Fitness, we are now studying Hapkido. In addition, we are taking the Arnis-Kali (weapons), Cardio Kickboxing and Power Bands fitness classes. We are enjoying all of them! Because it is a traditional black belt school, I know that the utmost respect and courtesy is shown and expected here. And I truly appreciate that factor. Master Yaro's background and training shows in his dedication to our Dojo (school), the instructors, students and staff. Our youngest son is now training as an instructor in the Hyper Pro Training, the Tigers and the Youth classes. This invaluable training along with his tenacity, skills and talent has propelled him even further in his 3rd level martial arts training. Next year he will be receiving his black belt. Makes a parent proud! 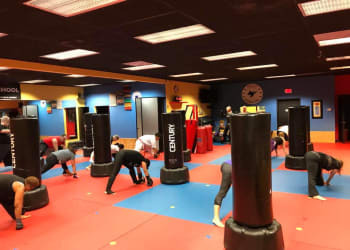 If you are looking for a place to train in the martial arts for yourself and/or your family, I highly recommend TOP Martial Arts Family Fitness. You can feel comfortable bringing your family here. Take note that if you have a challenge in learning or have a child who does, you should look into this Dojo School) for training. Thank you again TOP Martial Arts Family Fitness.